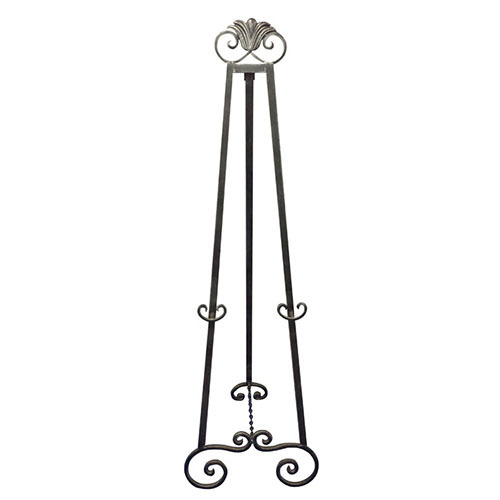 Use this beautiful easel for your upscale events. Made from ornate iron, this regal piece is suited for weddings, birthdays, retirement parties and more! Great for a seating chart, photo, poster, etc. for your event entrance! Including Volusia County, Flagler County & surrounding areas.